After careful formulation and research Alive Vitamins launches our newest member to the Alive family of vitamins… HairGro. 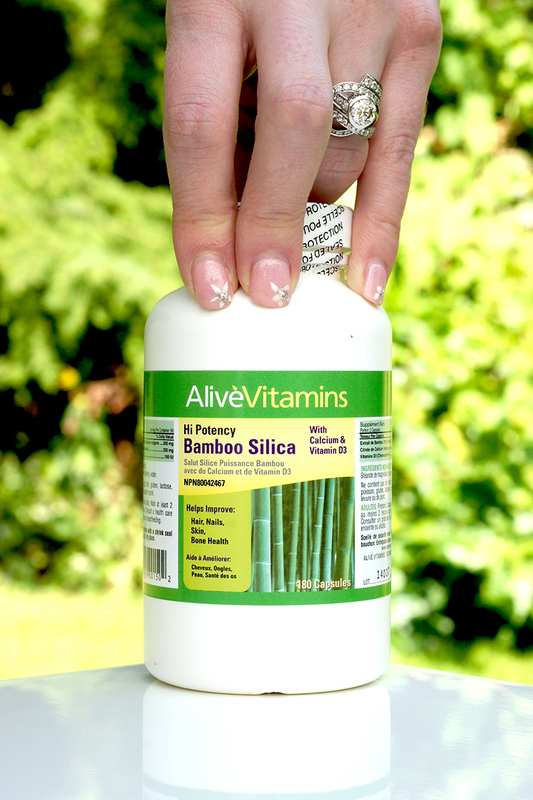 Alive Vitamins has been around for over 30 years and customers are always raving about our hair products such as Alive Vegetal Silica and Alive Bamboo Silica (see additional info below). 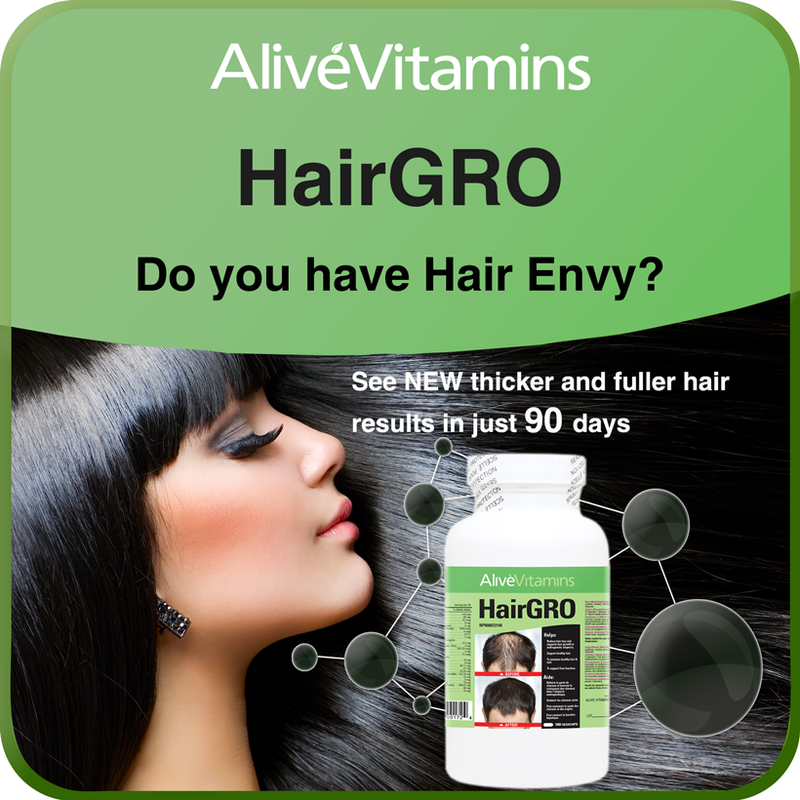 The Alive group is ecstatic to present our newest hair product to achieve the strongest hair possible. Come into a store near you today to get yours! Alive Vitamins also has Bamboo Silica… below is more information on this product. A common question is, “Can I take both Alive HairGRO and Alive Bamboo Silica?” The answer is yes! Naka Brand Silicea: For Beautiful Strong Hair Skin Nails and Bones! Furthermore, I based my purchase at the time based on what the owner of the health food store told me the product would do. Although I only have taken the product for less than a month on what is supposed to be a 2/3 month supply, I still would rather know now if I do have the correct product or whether I should look at one of your other products instead. Hi Alicia, there can be many things to cause an itchy scalp. It could be the time of year as it is much dryer. It can be eczema or psoriasis. Without having seen you in person I would recommend that you either find a location near you or call us toll free at 1-866-499-9546 Some safe ideas for you to try in the mean time are, trying Herbal Glo Shampoo and Conditioner for Psoriasis. This will help with a dry itchy scalp. Also Borage Oil is fantastic as well to take orally. The NOW brand is excellent. Hope this helps and gets you off to a good start!